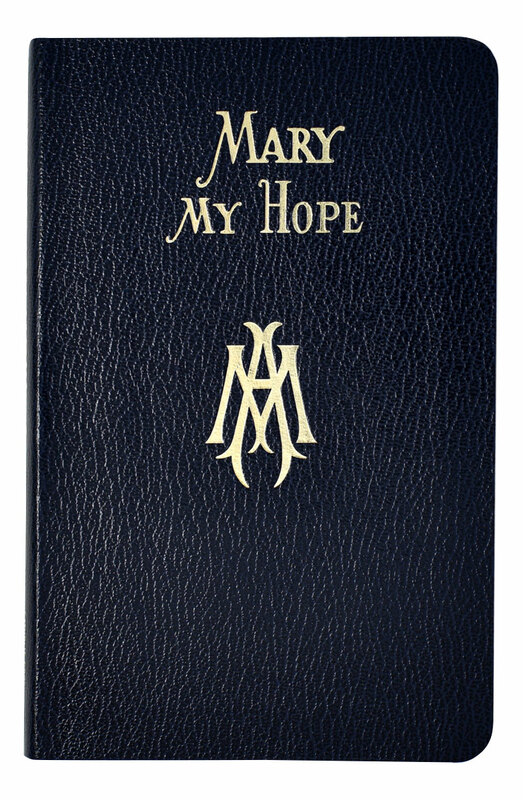 Mary My Hope from Catholic Book Publishing is a new, revised edition by popular Marian author Rev. 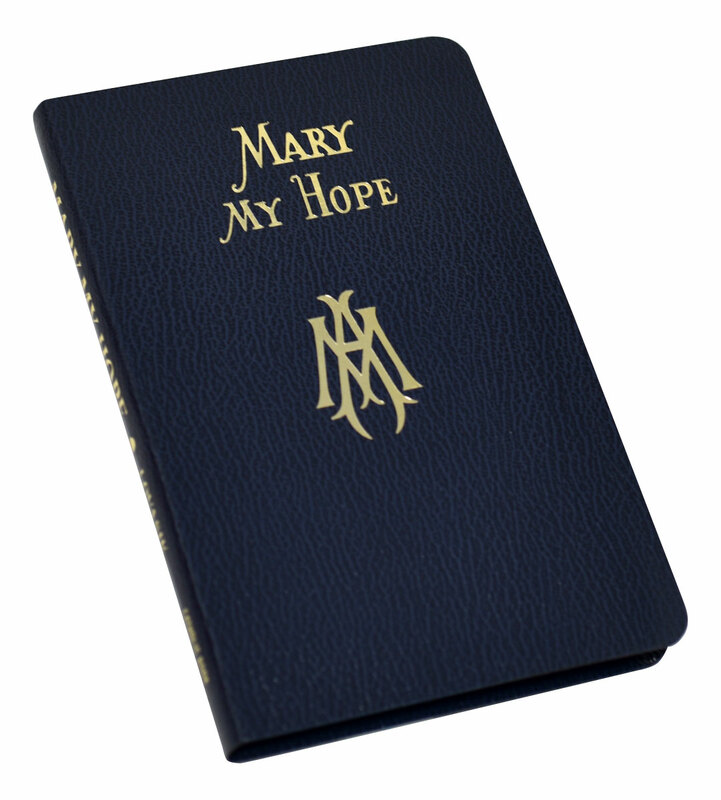 Lawrence Lovasik, S.V.D. 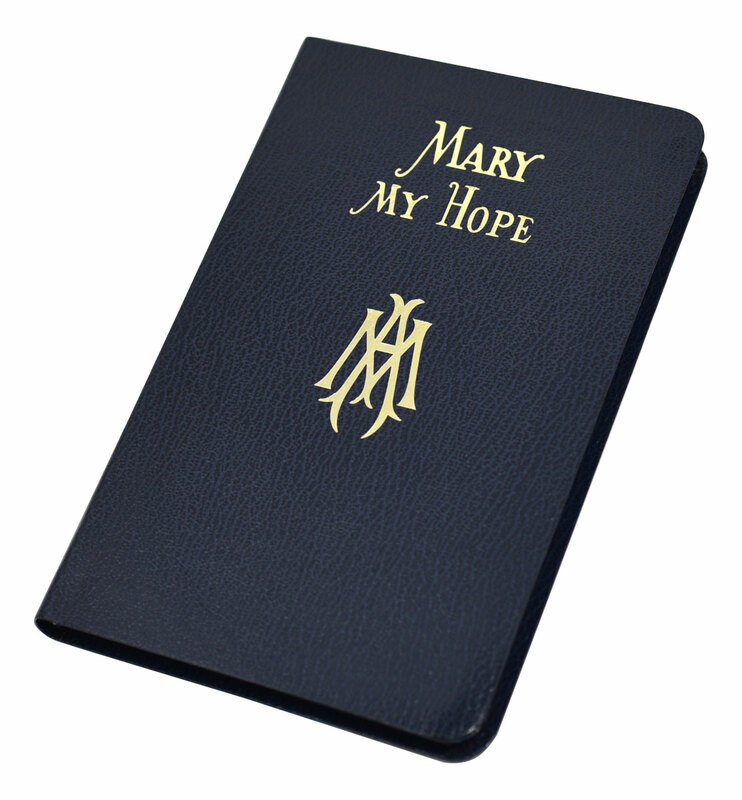 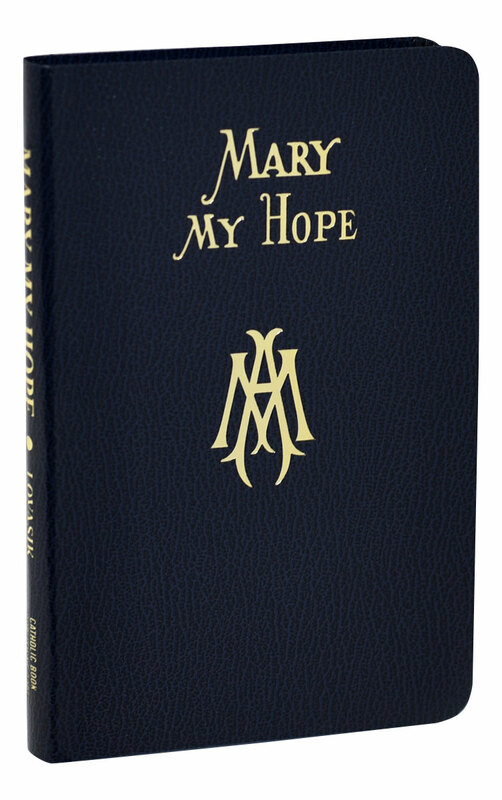 One of the most beloved books of devotion to Mary ever published, Mary My Hope is based on the Gospels, the writings of the Saints and Church scholars, the Liturgy, Vatican II, and the Pastoral Letter on Mary by the American Bishops. 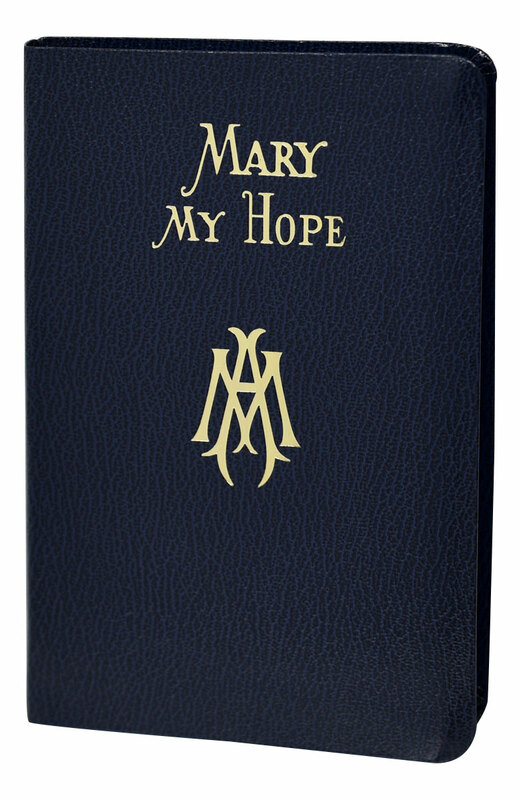 With easy-to-read large type, color illustrations, and a lovely embossed blue vinyl cover, this book will be a blessing to anyone devoted to Our Lady.